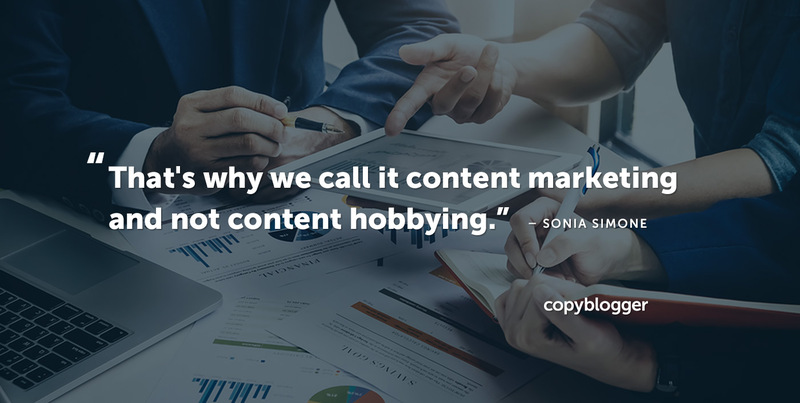 Throughout the years, Copyblogger has been here to give you lots of advice on what to do to improve your writing, your content marketing strategy, and your business results. On Tuesday, Data Analyst Loryn Cole explored some of the tired content “mashup” formats that are worth leaving behind — and shared her ideas for replacing them with fresh, original work that adds to the conversation. 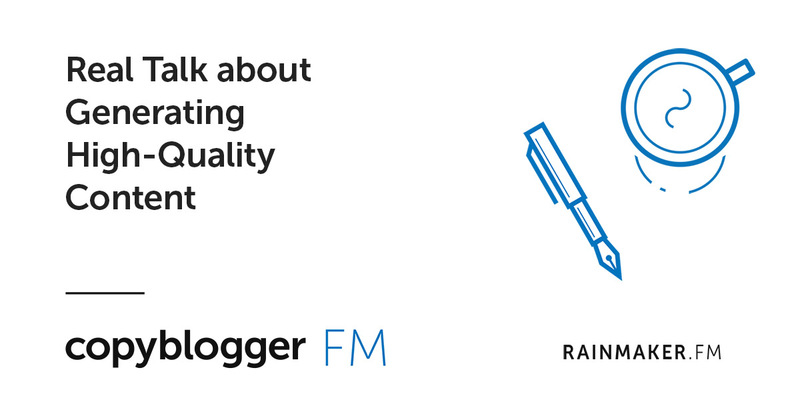 And on Wednesday, I talked about why we need to quit thinking of writing blog posts or podcast scripts as a “soft” skill. If the content on your site is fluffy or lacks strategic focus, that isn’t content’s fault. 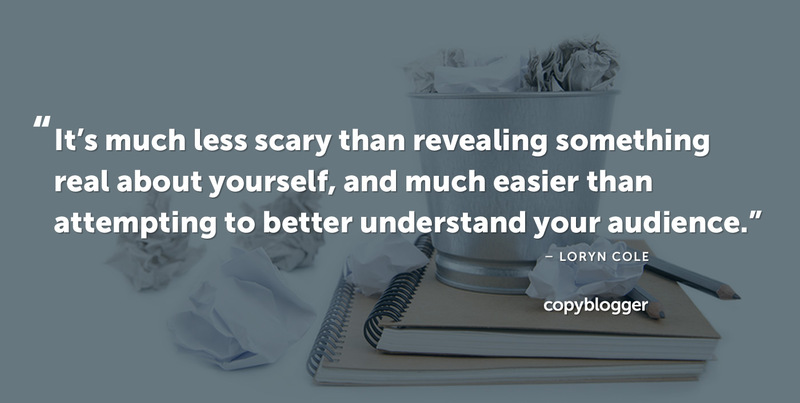 On the Copyblogger FM podcast, we re-published my conversation with content strategist Ronell Smith about how to start creating high-quality content — even if you don’t have a lot of time or an unlimited budget. 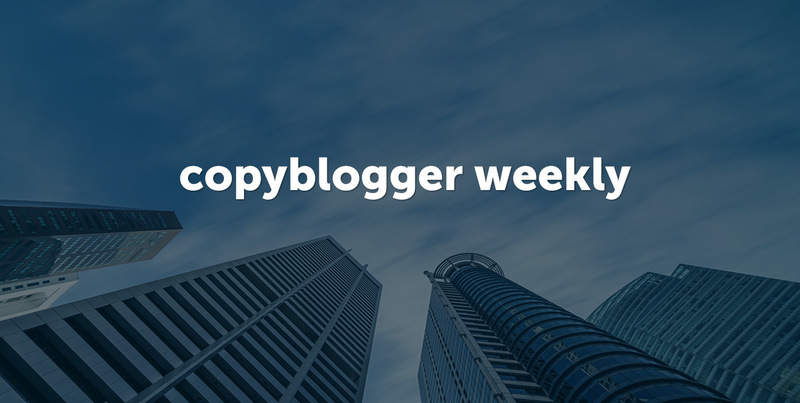 That’s the content for this week — we’ll be back to our regular publishing calendar on Monday!